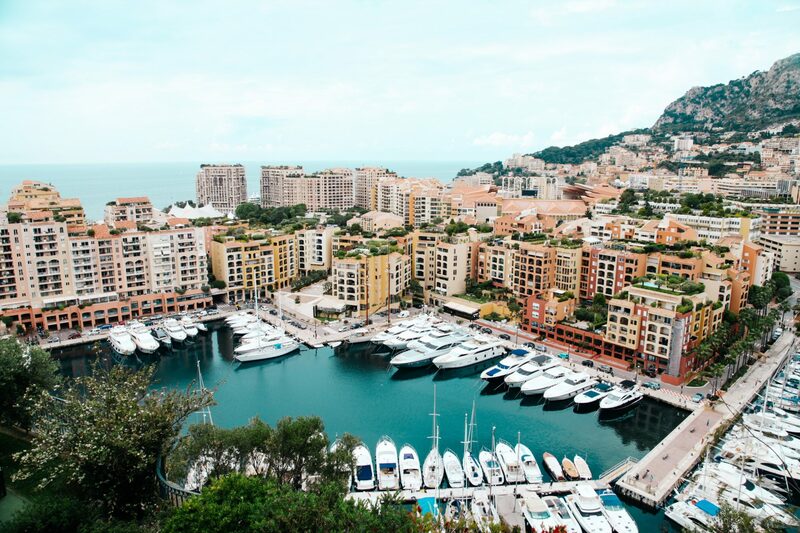 As we look forward to the upcoming Cannes, Monaco, and Fort Lauderdale Yacht Shows, Relevance yacht marketing professionals have set out some marketing advice for yachting companies; how to prepare and get the best out of the global presence these yacht shows provide. The Cannes Monaco Yacht Shows and then FLIBS are back to back and many of the large brokers, shipyards, crew companies, yachting suppliers and service firms will be at all. These yacht shows provide industry leaders with a chance to showcase their successes of the year and new products and services for the new year. Yet, many yacht companies fail to promote and market their brand in advance of the events. At Relevance, we’ve been marketing yacht companies for nearly 10 years. 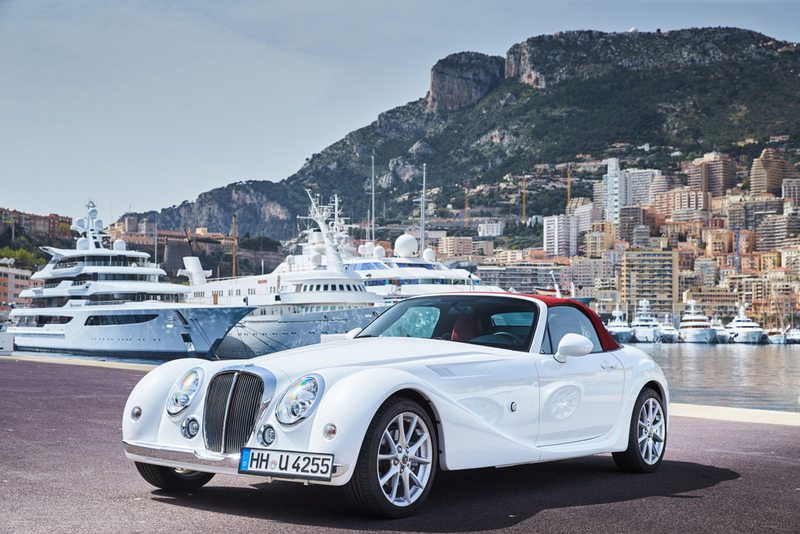 We offer some insight into ways yacht companies can market themselves before a yacht show. You need have a clear message and a solid plan before coming to any conference and especially an international yacht show. What are you looking to achieve? Who are you targeting? What do they look like? What do they read? Where are they on the internet? Work out who you want to target and create the right impression with what you have at the stand, or the yacht, and market to these people before, during and after the show. Whether you have a stand or are bringing a yacht, make sure you get the best position at the show by negotiating with the show organisers. Once you have your position make sure you provide an interactive and comfortable experience for your visitors. If you are having sit-down meetings, have a separate area to get some peace and quiet. If you are prospecting, have drinks, water, shade, music, people available. Make sure your branding is clear. Making good use of social media can get you noticed in advance of any yacht show. 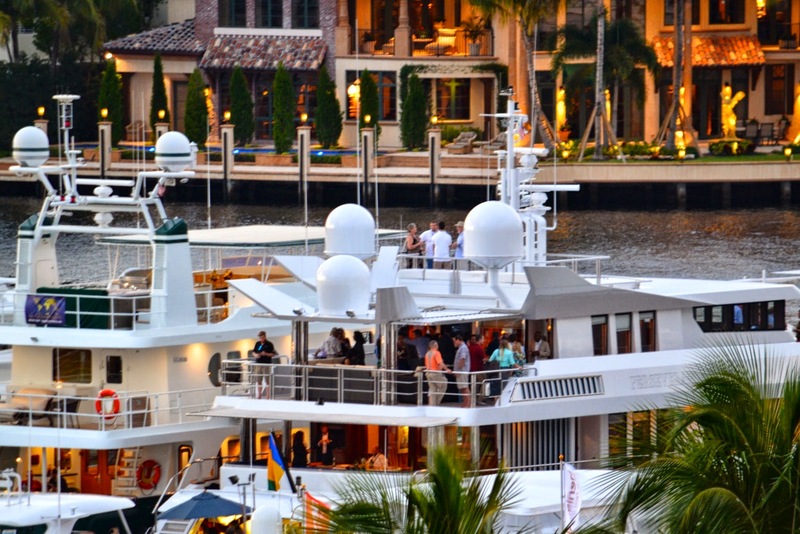 Use the extra yacht show buzz, and the Yacht Show Location to promote to the audience you want to attract. Make sure your social media followers are industry professionals or influencers, otherwise your efforts will be wasted on the wrong crowd. Build your community on social. Use social advertising to target the right audience or re-target to your own audiences. Get people to start engaging in your content before the show. During the show you should be posting, posting, posting fresh content and sharing the yacht show news. Running an email marketing campaign before the Cannes, Monaco or Fort Lauderdale Yacht Show can help market your company to pre-existing and potential clients or just industry people coming along to the show. It is also a cost-effective way to let people know where to find you at the event. You can use Mailchimp, Campaigner or many other software to help set up and track your efforts. Make sure your custom design HTML mailers are responsive and work on multiple devices and browsers – this can be a challenge. Once you know who is coming, book your appointments. 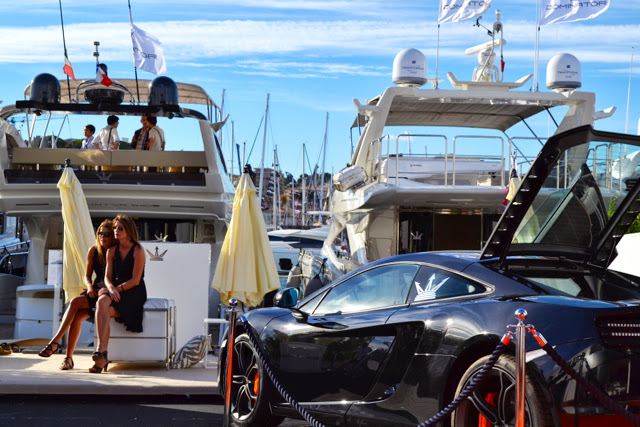 Paying Google to drive traffic to your website, and ideally a landing page relating to the company presence at the yacht show, can be a great way to promote interest in your business and get people to come to your stand. There are huge opportunities to get exhibitors and visitors to yacht shows coming directly to your stand rather than stopping off chez your competitor. If you don’t know how to manage a PPC campaign or don’t yet have anyone in-house to run it, feel free to contact Relevance. Having an optimized website can enable your website to appear at the top of search results when users search for terms relating to the show e.g. 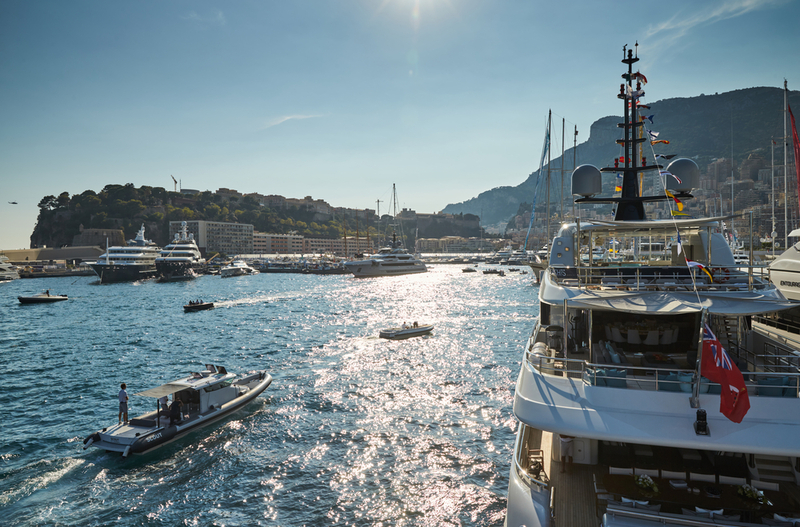 “Monaco Yacht Show 2017”: this will place you among what users will perceive as the industry leading companies and will lead visitors to your stand. You can also get your company press release or news in Google News if done in the right way. Other possibilities are image, and video search. Encouraging the press and industry influencers to meet with you can be challenging. Sweeten the deal by holding an event at an exclusive venue and offer free drinks, coffees or canapes, to draw interest and ensure your brand is memorable and talked about by yachting press. Whether this is from contacting members of yachting publications or hiring an online PR agency, it is important that you get word out to a targeted audience about your role in the shows and any new products and services you are offering at and post yacht show. Most large yacht companies have a press officer and this is often done pretty well. Remember the follow-up. You will need to chase journalists to make sure they have all the correct information they need for their scoop. If there are video companies coming pre-organise interviews with your team. Look into possible sponsorship and Partnerships available at the event. Get your logo on visitor tickets, banners around the show, or hook up with a similar sized or larger yachting company to do joint parties, or promotional campaigns. Companies can stand out by adding something special like a motorbike, submarine, or helicopter to their stand 😉 The supplier might be happy to provide. Ensure your promotional materials are ready – pens, brochures and business cards, so that potential leads walk away with something to remind them of you. There are hundreds of merchandise items that can be available: umbrellas, keyrings, fans, t-shits, caps, phone chargers…..What is most useful? No idea! Hiring a professional photographer or cameraman to capture the event can provide great promotional photos for future events. It also gives the whole stand a more professional feel. Of course, the marketing does not end with the event, as further blog posts and following up on leads takes place later. If you think your business could use Relevance’s expertise in digital marketing, why not set up a free consultancy meeting with a digital marketing expert at the Cannes, Monaco and Fort Lauderdale Yacht Shows.